Charles Darwin: Not only has he been the propagator and pioneer of important biological theories, but he was highly talented in developing facial hair too. He might have been so engrossed in thinking about himself as the probable missing link that he grew himself quite a huge beard. 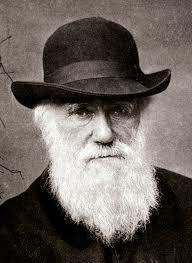 There are some interesting stories related to the beard of Darwin such as he kept such a long and thick beard, because he did not want people to recognize him. However, cartoonists soon make him famous for his beard and he has been remembered by many due to the same. 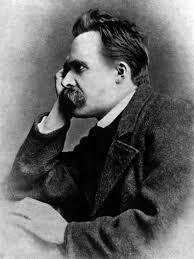 Friedrich Nietzsche: Though he did not recognize the presence of God, but his beard became eternal. A Latin and Greek scholar as well as historian and cultural critic, he had quite a bushy mustache. He has composed letters which when discovered after his death has shown that he believed his mustache to make him into a superman. 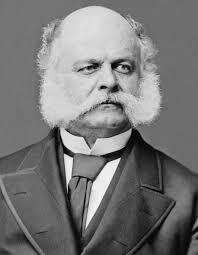 General Ambrose Burnside: This famous politician, railroad executive, an inventor, as well as Union General, had the most significant beard. His beard grew from his mustache and it spread all over his cheeks and continued right up to his ears. He had thick sideburns and was quite aptly called the Father of Sideburns. He had such a significant beard that his particular style of beard was named after him. 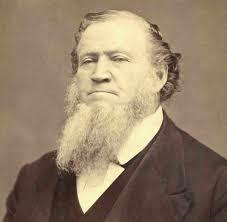 Brigham Young: A Mormon prophet, Young did not have a mustache but flaunted an enormous beard. It is however said that the university which bears his name, namely Brigham Young University does not allow students who have beards. Only those students who have a “Beard Card” which states the religious or even medical reasons are allowed to sport beards. Kimbo Slice: Certainly the possessor of a terrifying beard, this UFC Fighter had a thick black beard which stretches up to his ears. His opponents during the fights might be scared of that beard too. 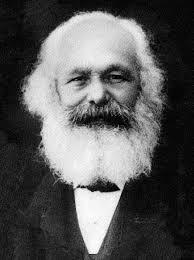 Karl Marx: The pioneering figure who introduced the concept of Marxism, had a magnificent beard. His thick mustache and bushy beard merged together and looked immensely powerful. It is often said that his beard might have helped to ward off capitalism. Abraham Lincoln: When Lincoln was the presidential candidate, an eleven-year old girl called Grace requested him to keep beard and that is the time when Lincoln, who had been completely beardless so far, decided to keep beard. 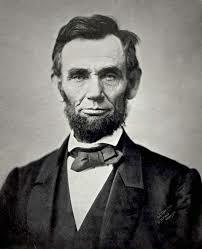 Soon after this Lincoln became the President and his bearded face is what remained famous throughout history. These are some of the major bearded men in history. Need to trim up your beard, then search through some of the great trimmers we have reviewed like the Philips 7202/13 Beard Trimmer.